This startup story features John Paul DeJoria, the founder of The Patrón Spirits Company. Patrón is a brand of tequila launched in 1989 that has risen to become one of the most valuable liquor brands in the world. Location: Headquartered in Las Vegas, NV with production in Mexico. Famous For: Premium Tequilas – Gran Patrón Burdeos, Gran Patrón Platinum, Gran Patrón Piedra, Patrón Silver, Patrón Añejo, and Patrón Reposado. DeJoria (also the co-founder of Paul Mitchell Hair Products) went into the Tequila business on a bit of a whim. He had asked his friend, Martin Crowley, to bring him back some Tequila from Mexico where Crowley was on a work assignment. Crowley found a hand-blown bottle and ended up pitching John Paul DeJoria on starting their own Tequila company. DeJoria went on to say that they decided to make the first 12,000 bottles and price them at $37 a bottle. 1944: John Paul DeJoria is born in Los Angeles, California. 1953: DeJoria starts his first ‘business’ selling newspapers and Christmas cards to help support his family. 1962: DeJoria graduates high school and joins the Navy. There, he serves on the USS Hornet (the inspiration for the Patron Logo). 1964-1979: DeJoria works a series of jobs ranging from janitor to insurance salesmen to haircare product salesman for Redken Laboratories. 1980: After being fired, DeJoria starts Paul Mitchell Systems with hairdresser Paul Mitchell. Their startup capital is $700. Their office is the bedroom of a childhood friend who let’s DeJoria live rent free while he gets the company off the ground. 1982: Paul Mitchell hits $1 Million in gross revenue. The founders pay themselves a $2,000 dividend. Sales quickly ramped up and provided DeJoria with ‘extra capital’. 1986: DeJoria invests in Michael Gustin’s Gustin Energy Co’s, putting him into the oil business. 1989: John Paul DeJoria and Martin Crowley launch the Patrón Spirits Co. They produce their first 12,000 bottles and price them at $37. 1993: DeJoria’s friend, Clint Eastwood, gives Patrón a free 1 minute product placement in his movie, ‘In the Line of Fire‘. 2011: Patrón sells 2,450,000 cases of their premium tequila. DeJoria owns approximately 70% of Patrón. 2013: Patrón founder John Paul DeJoria gains fame as an investor on the hit show, ‘Shark Tank’. Restaurant chain Chipotle begins selling Patrón based margaritas in it’s stores. Patrón was almost an immediate hit and began seeing profitability within months of producing it’s first 12,000 bottles. Patrón’s growth has continued despite the recent decline of other Tequila brands such as Jose Cuervo. In 2011, Patrón sold more than 2.4 Million cases of it’s famous Tequila. 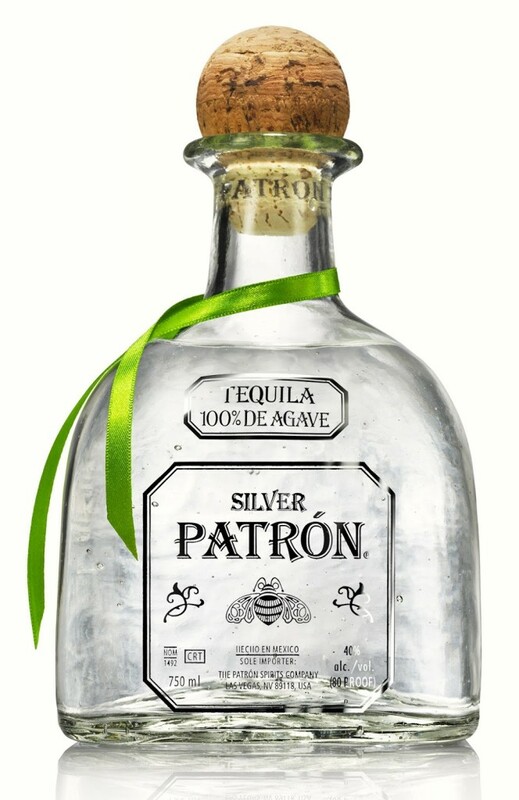 Patrón was self-funded by John Paul DeJoria who had earlier success with Paul Mitchell Products. Patrón’s brand has cemented it’s position as the ultra-premium tequila in the United States and it’s worthy of further study by entrepreneurs. Patrón stands for ‘Godfather’ in Spanish. Patrón’s labeling was designed by Patron co-founder, Martin Crowley. It has a hornet on the label because JPD served in the Navy on the USS Hornet. 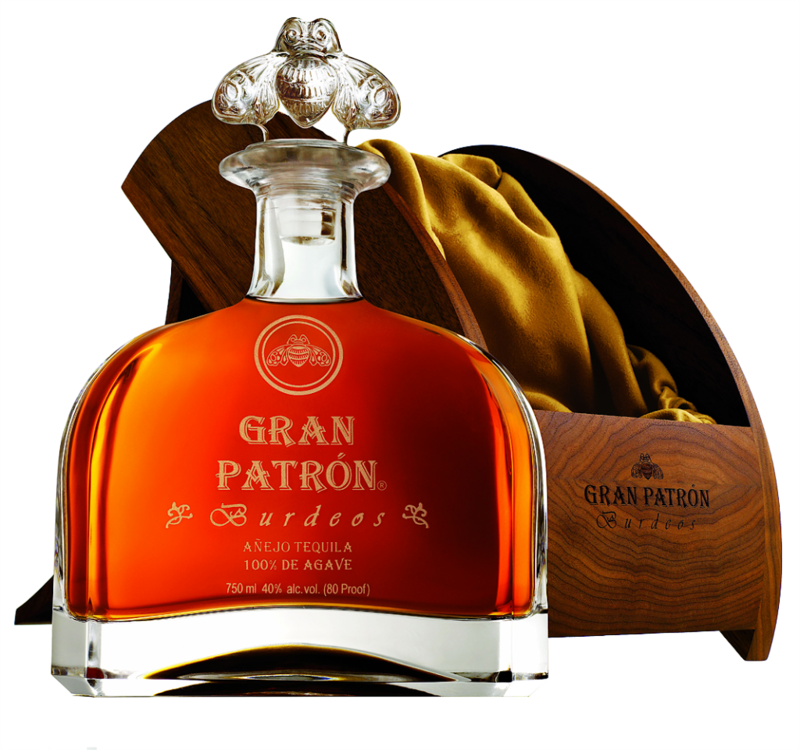 The Patron bottles are hand blown and produced in Mexico. Patron’s packaging helps complete the brand experience. The Patron boxes are made of high quality materials. Patron has had great success with it’s ad campaigns, continuing to increase ad spend even as competitors such as Jose Cuervo have cut their budgets. Patron has had great success with it’s recent TV ad, ‘X Ray‘. Patron has several different versions of tequila ranging from it’s original Patron Silver to it’s GranPatron. John Paul DeJoria’s net worth is estimated by Forbes to be $3 Billion with substantial equity interests in Patrón Spirits Co., Paul Mitchell Hair Care Products, and Madagascar Oil. DeJoria began appearing on the popular investment show ‘Shark Tank’ in 2013. So far, John Paul has invested in one deal on the show, the Tree-T-Pee invented by Johnny Georges. DeJoria invested $150,000 into the fledgling company for a 20% equity stake.